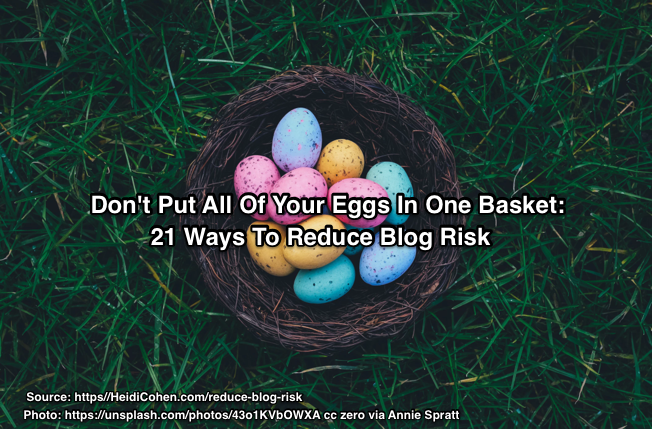 Do Blogs Still Matter For Your Business Strategy? You Betcha! 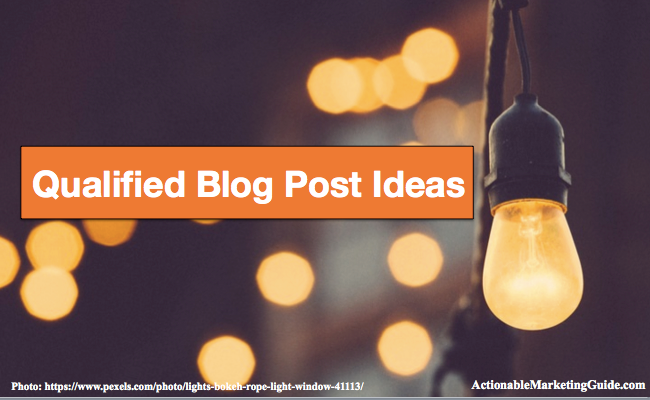 Do Blogs Still Matter? You Betcha! 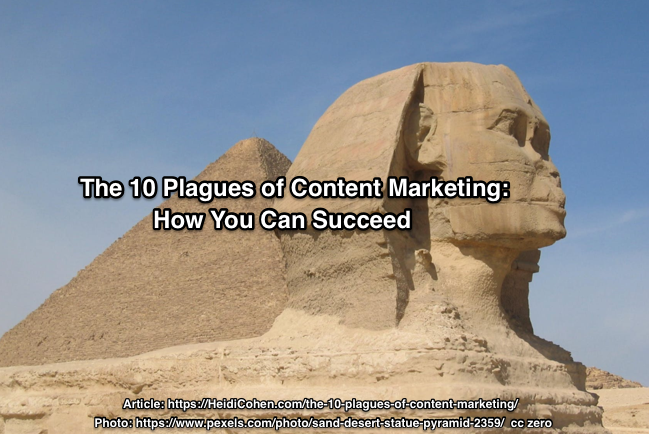 Understand why blogs still matter. 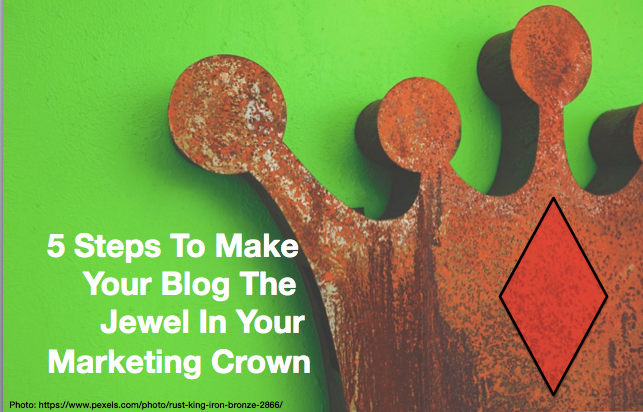 5 Tactics to make your blog the jewel in your business strategy. 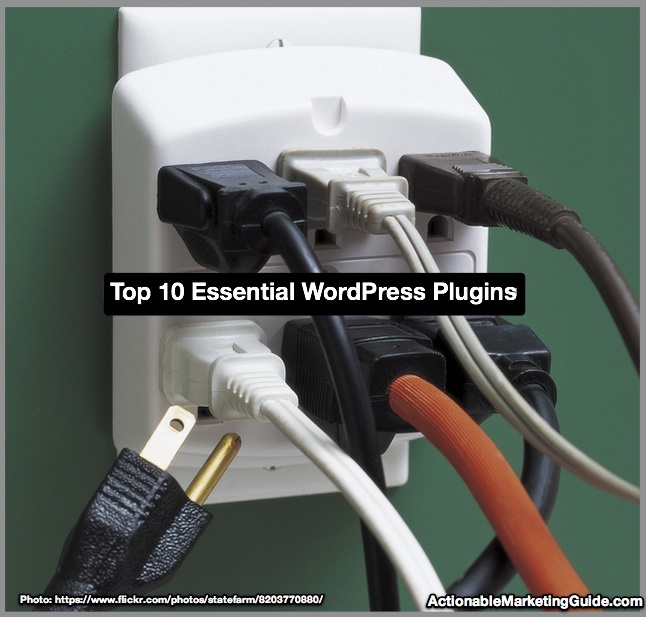 Here are the top 10 Essential WordPress Plugins. Selected by Actionable Marketing Guide’s webmaster, he brings a programmer’s point of view to help you. 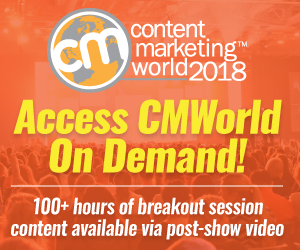 Don’t miss content curation opportunities! 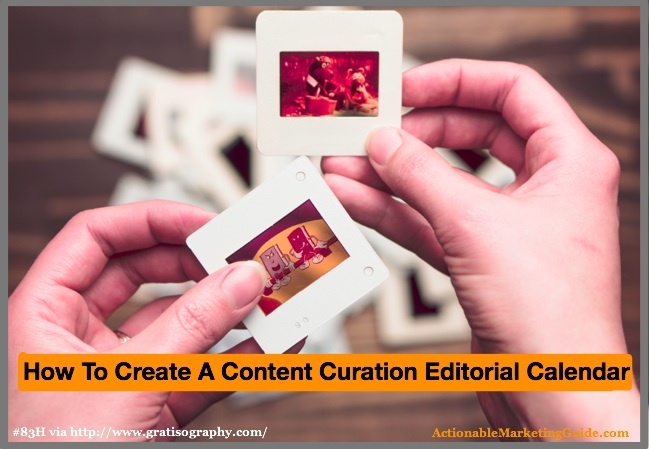 Create your content curation editorial calendar with these 5 steps. 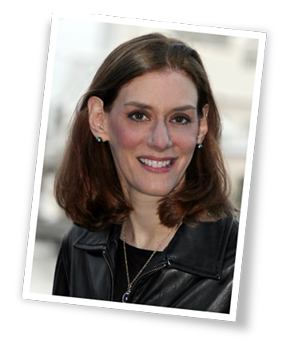 Contains easy-to-use worksheets and tips.